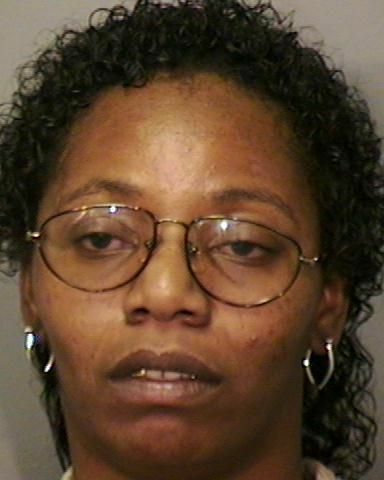 September 26, 2002: 37-year old Carrie Walker Poole, black female. Her body was found late that afternoon inside a storage room located below the garage apartment in the 2300 block of Broadway Drive where she resided. Her death was a homicide. Officers responded to the residence after a friend and co-worker asked police to check on her welfare after she had not reported to work. If you have any information in reference to this crime, please call Crime Stoppers at (318) 424-4100 or submit or web or text tip. Your identity remains anonymous and Crime Stoppers will pay up to $1000 for information. 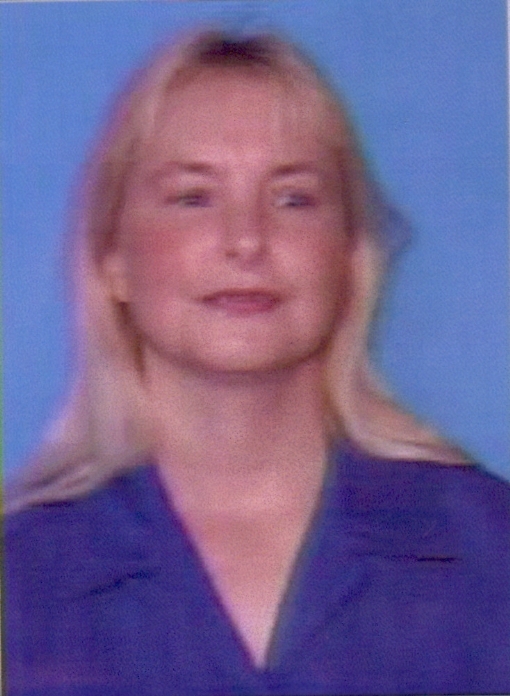 November 4, 2000: 48-year old Connie J. McKenzie, white female. The victim was found murdered inside the old Taco Bell restaurant in the 4100 block of Barksdale Boulevard where she was employed. It’s believed she was killed the previous night after the restaurant closed for the day.